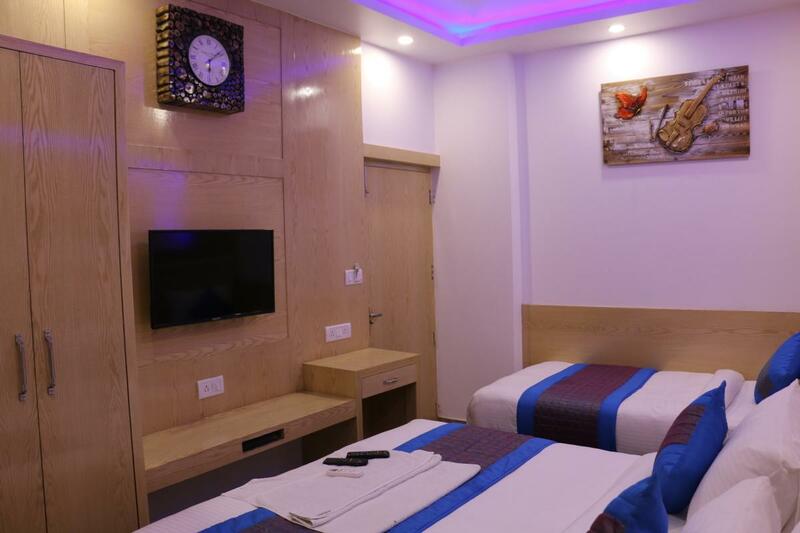 We at Hotel Prince Palace provide you luxury accommodation at the City Center of Delhi and that too at economic prices. 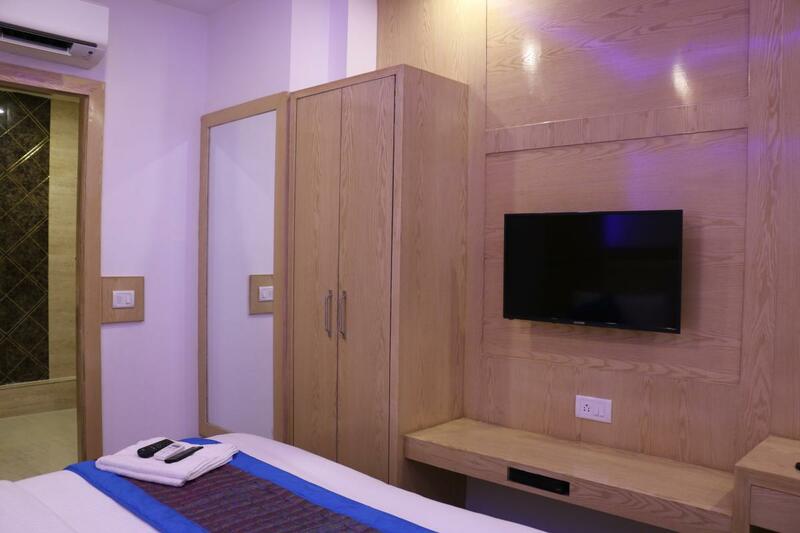 Travellers who come from different parts of the world start their journey into India from here. 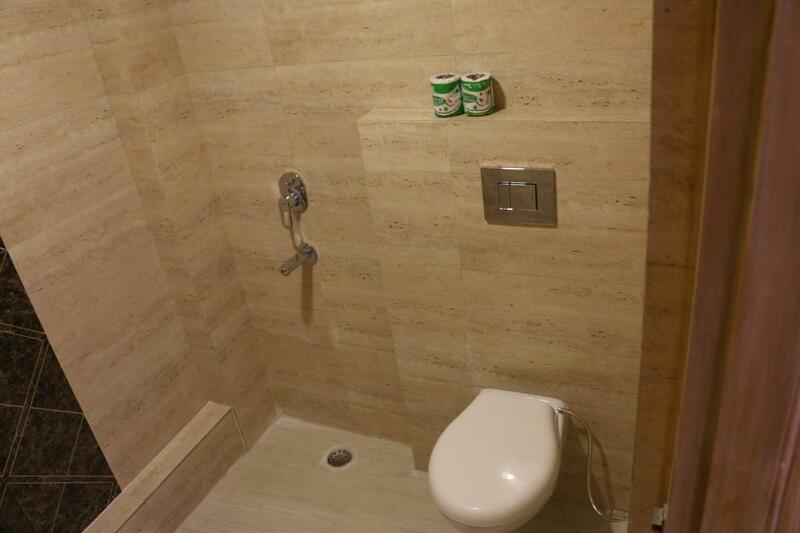 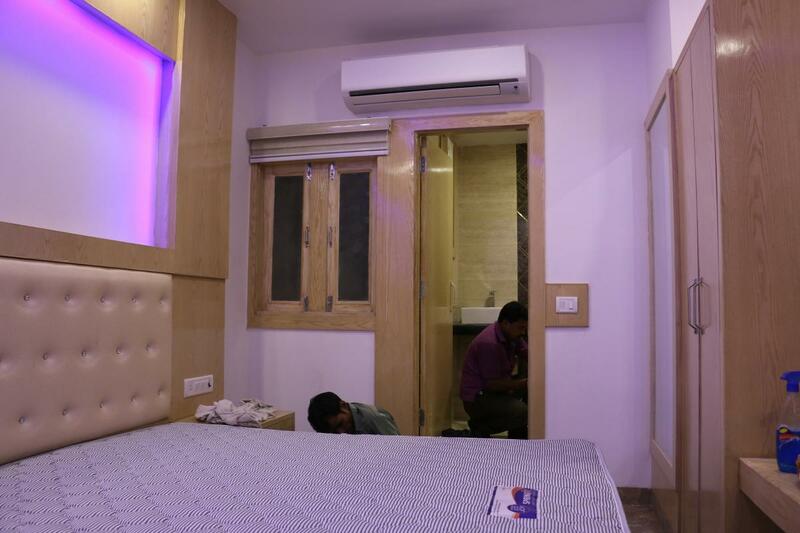 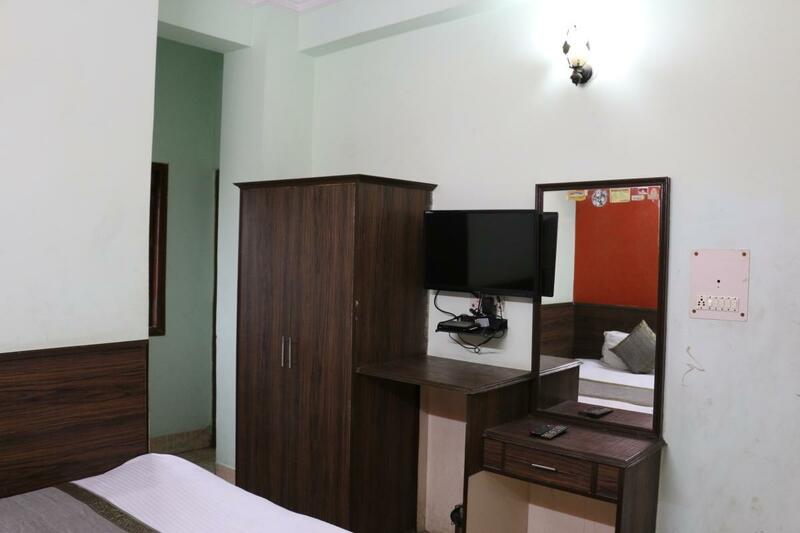 Our hotel is a renowned budget hotel in the category of budget hotels in Delhi. 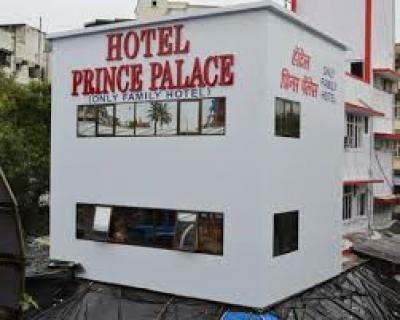 Experience the fine art of hospitality at Hotel Prince Palace, Delhi. 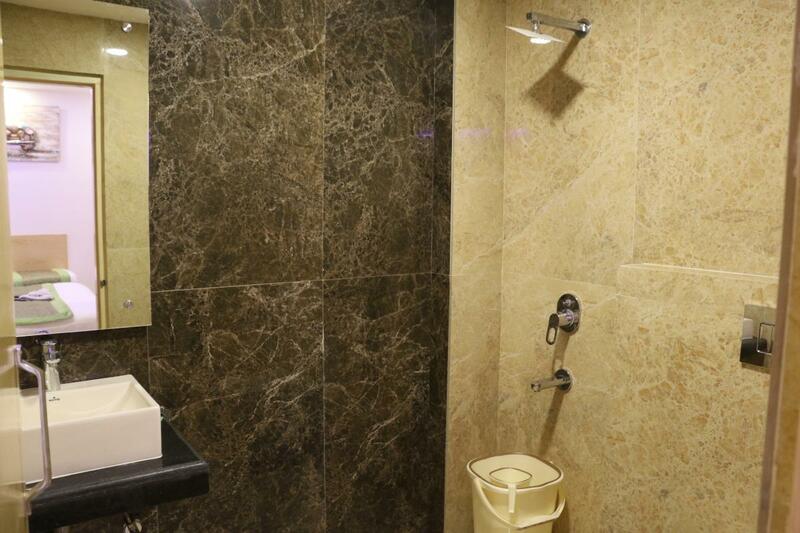 We go the extra mile to make sure you have a great time in India. 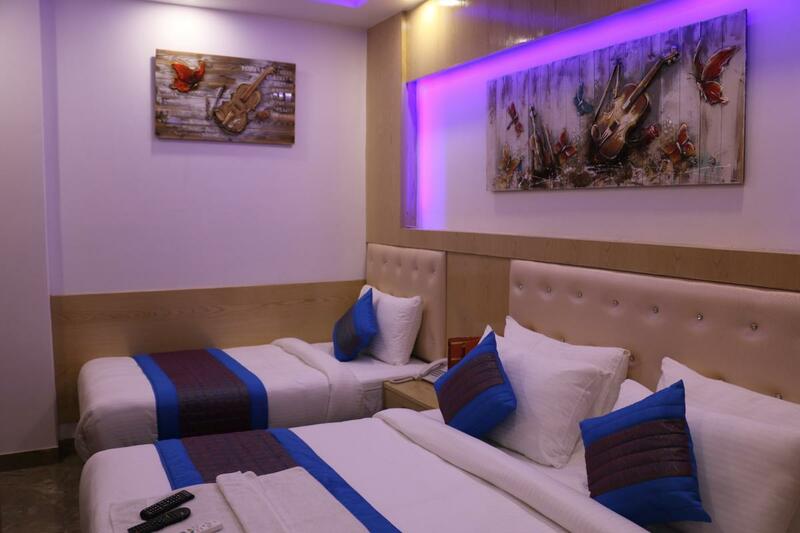 We provide exquisite facilities as compared to other Delhi hotels. 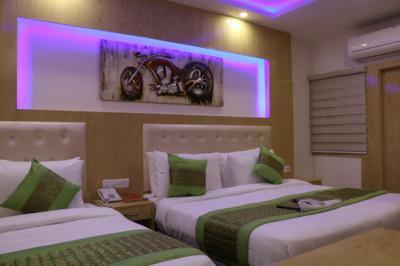 We have wide varieties of rooms including Standard room, Deluxe room, Semi-Deluxe room, Superior room and Family room.